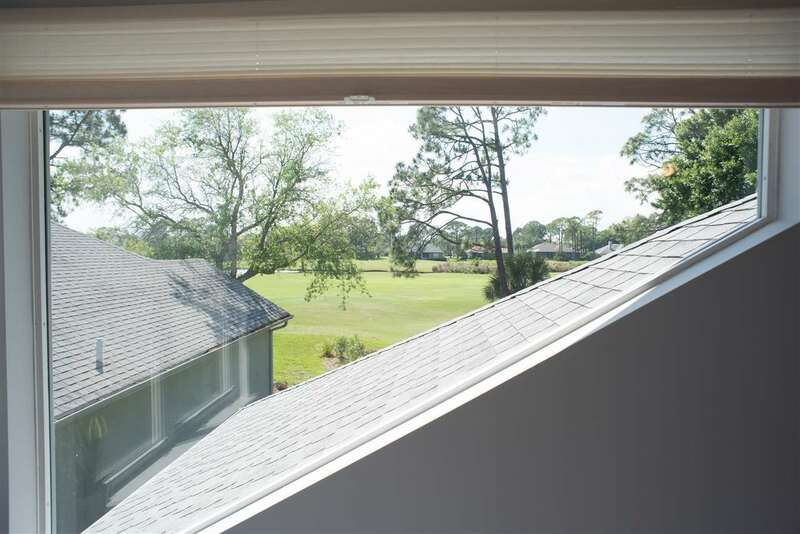 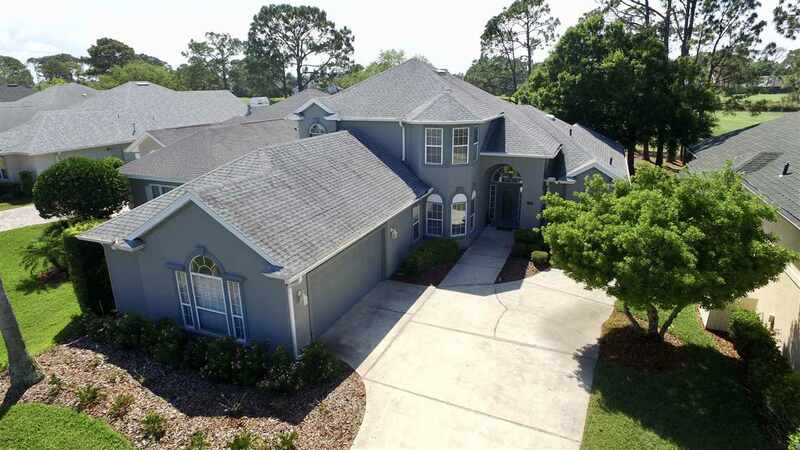 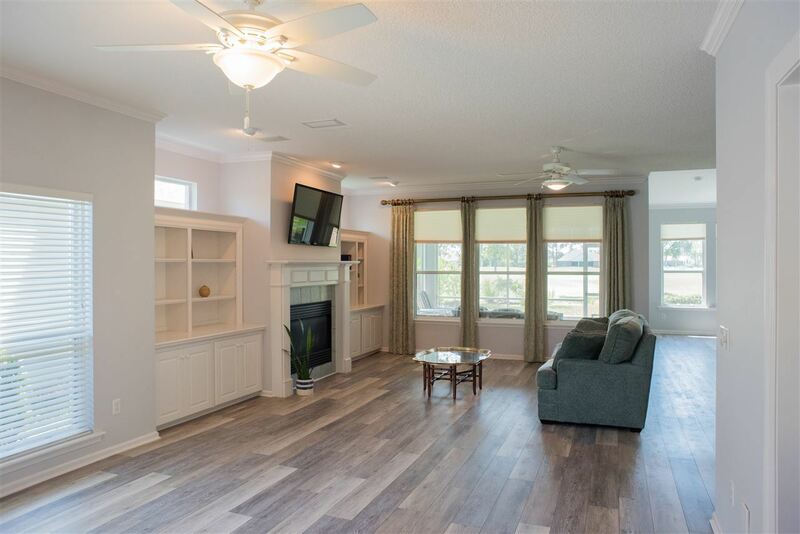 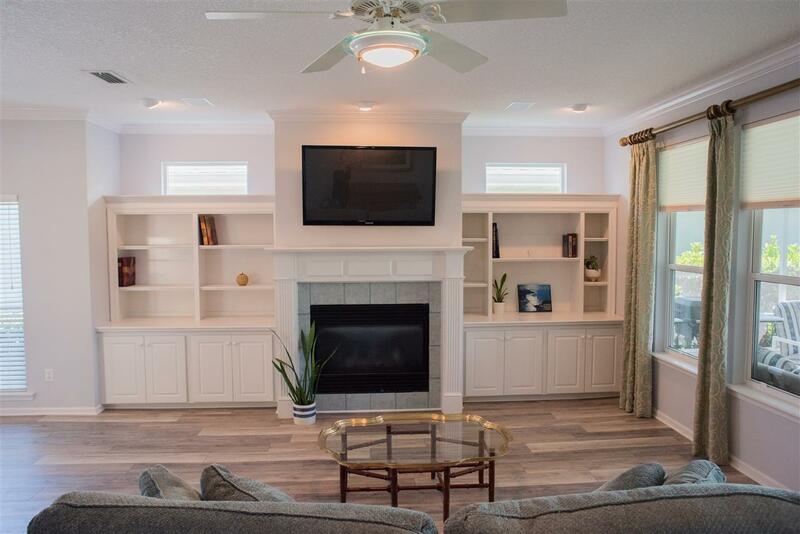 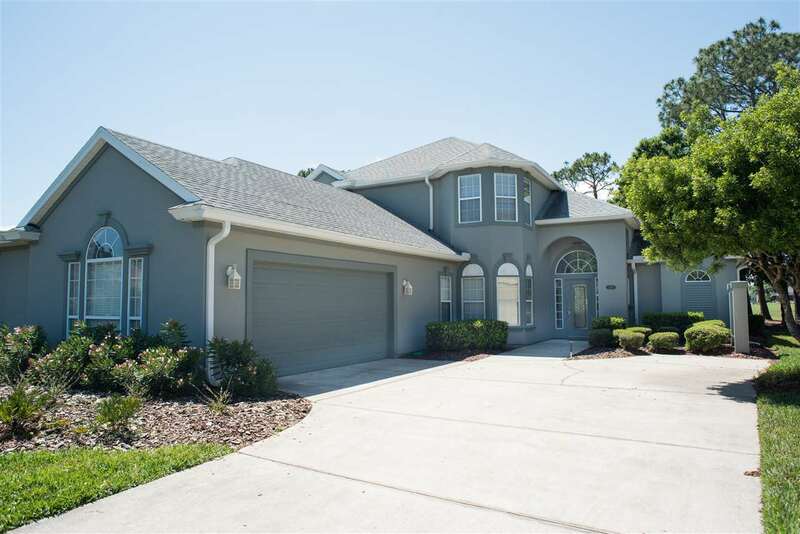 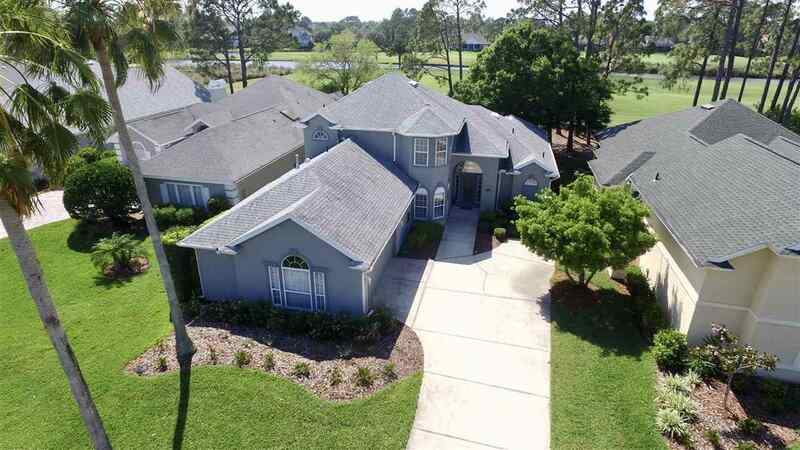 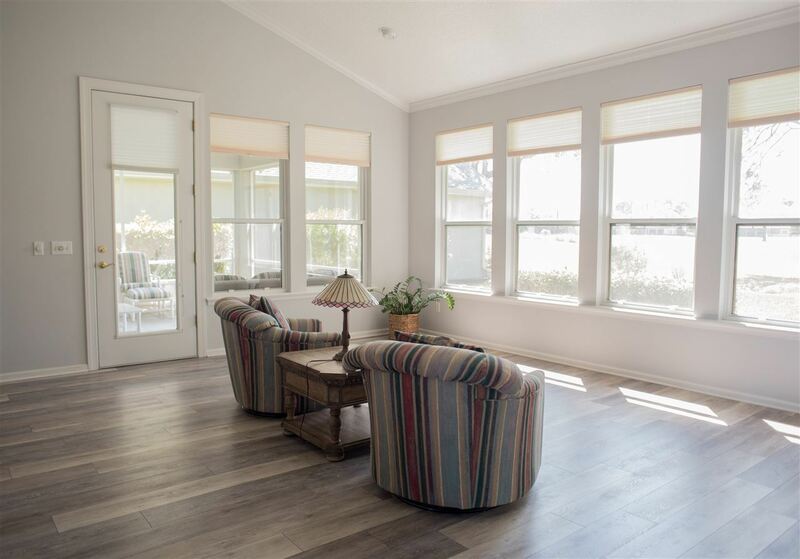 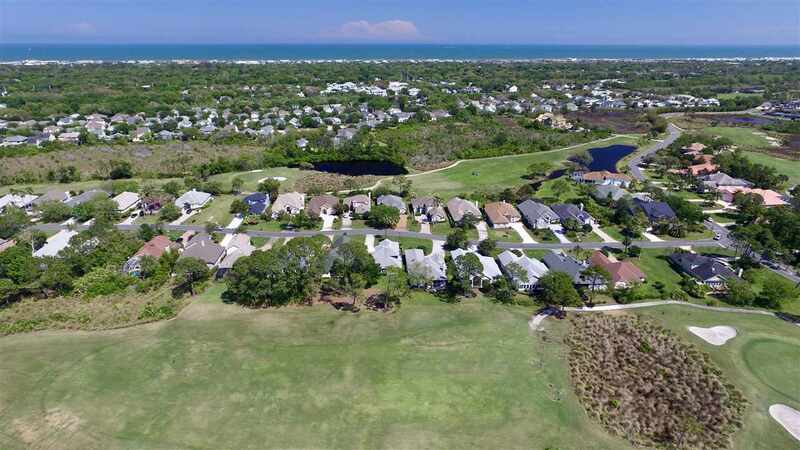 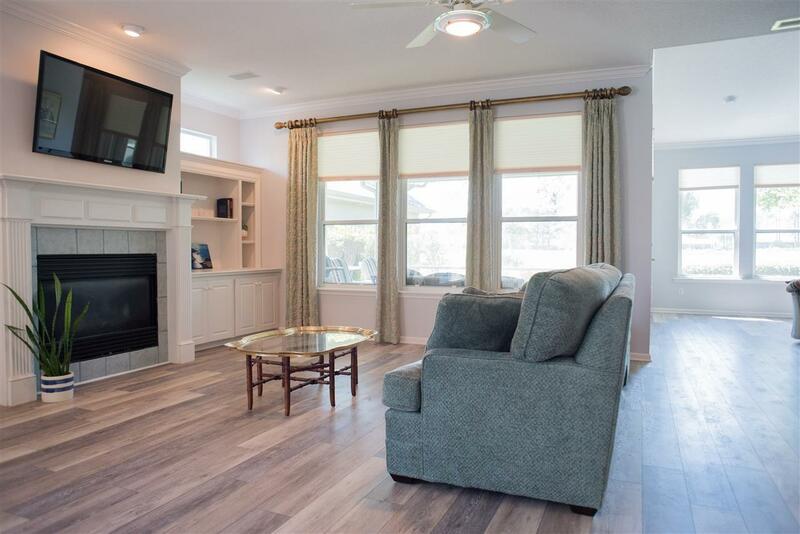 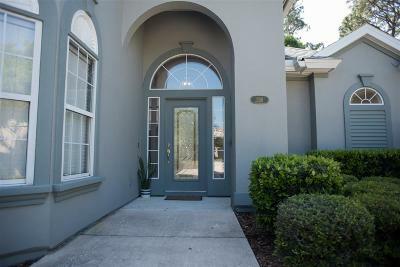 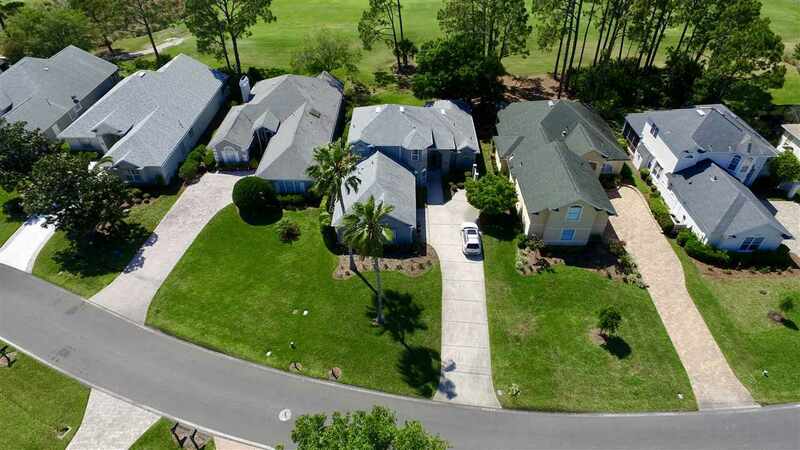 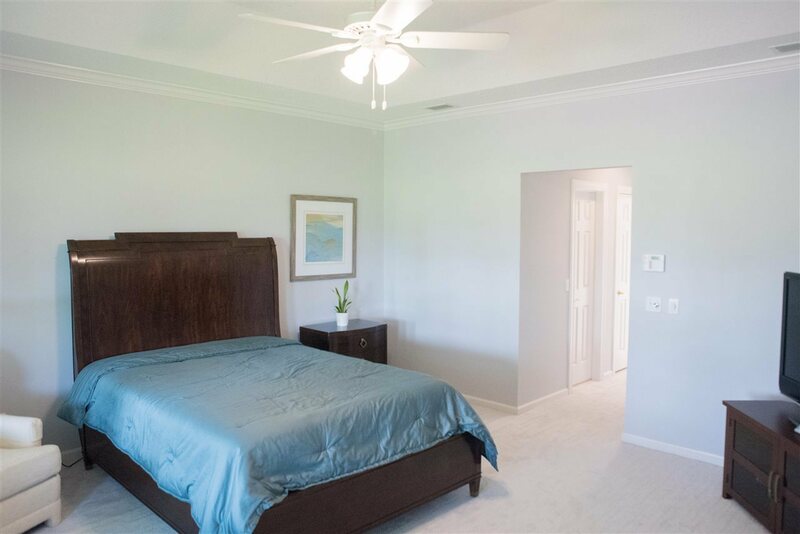 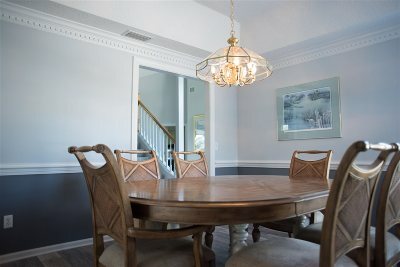 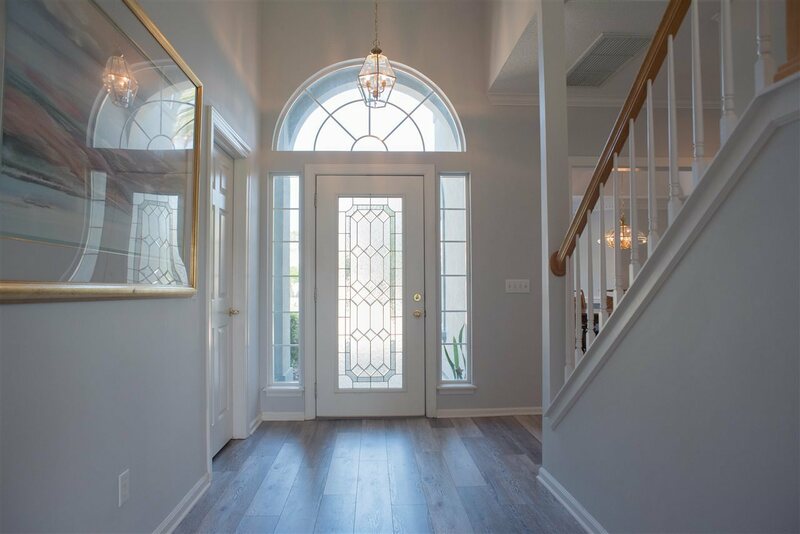 This beautiful two story patio home in Marsh Creek is just minutes to the ocean and nestled along the 13th fairway of St. Augustine's finest golf course. 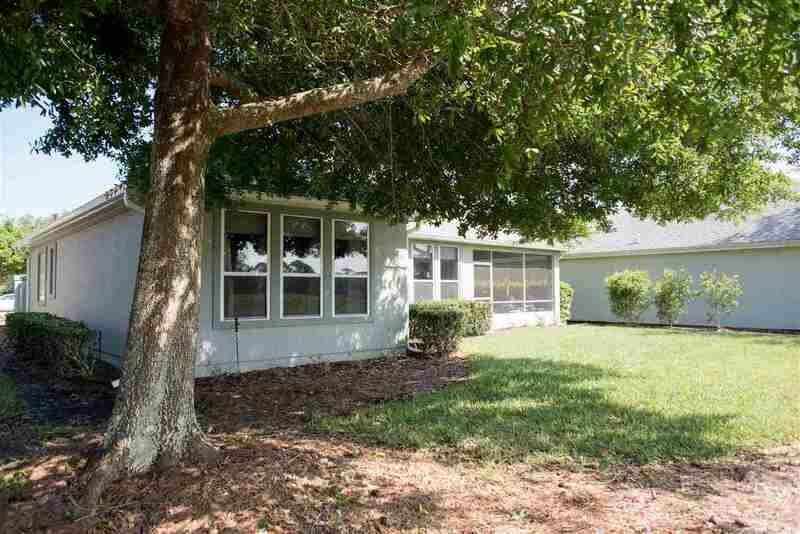 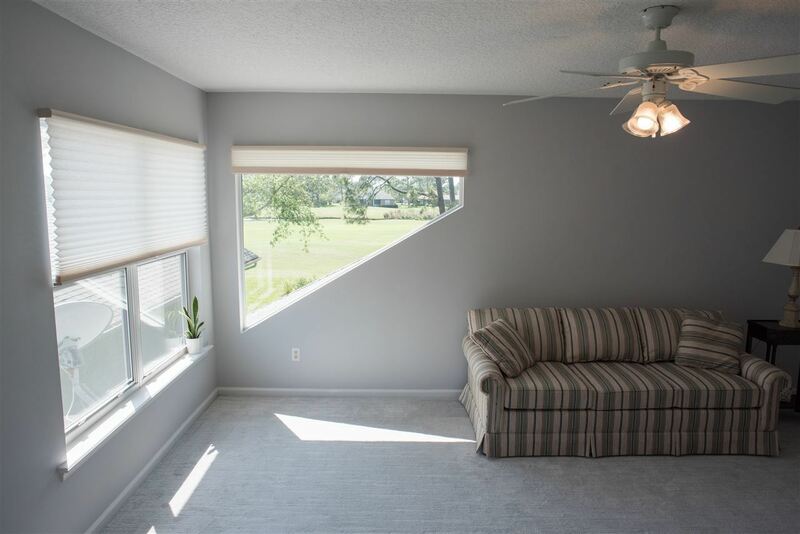 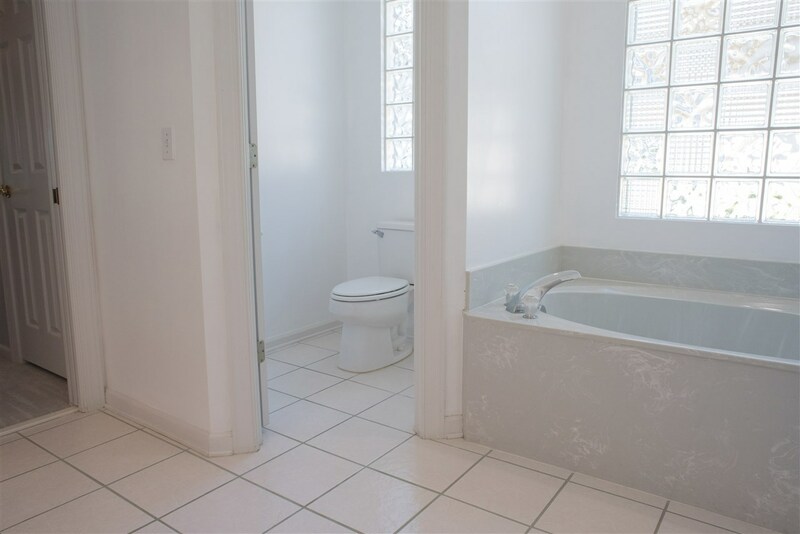 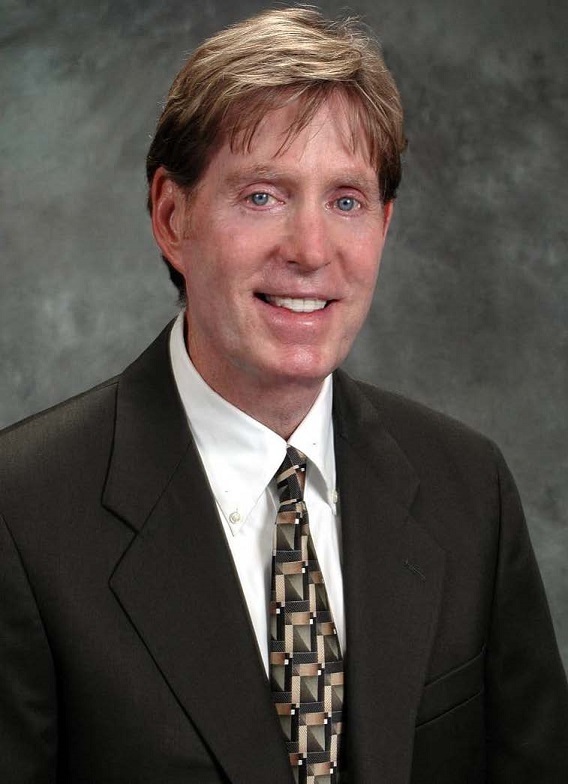 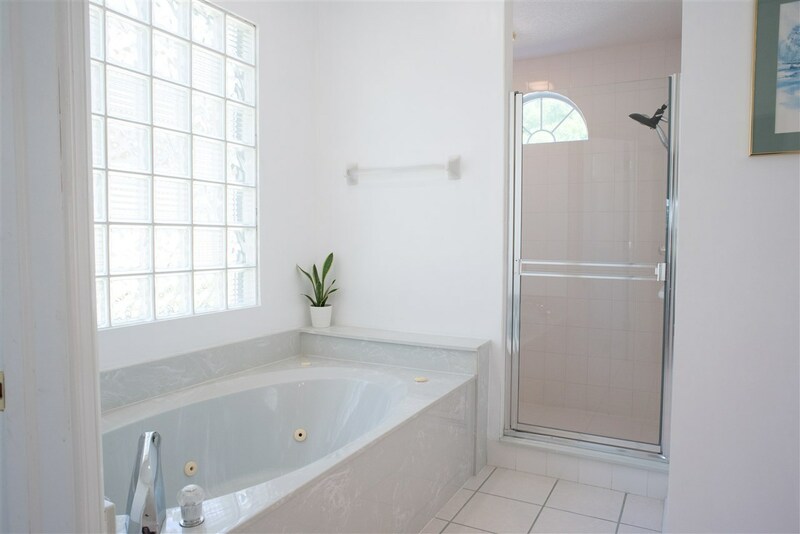 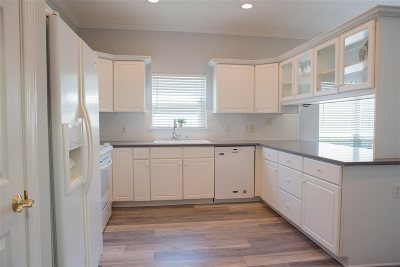 This home has been well maintained and is ready for its new owners. 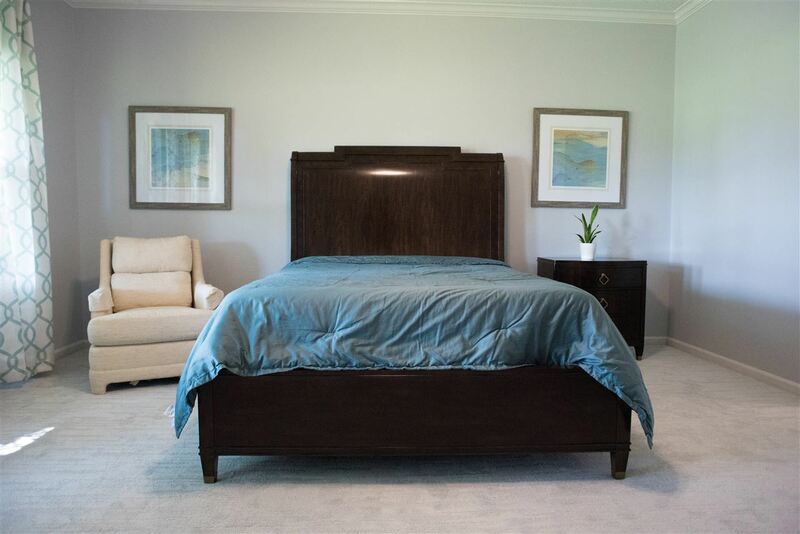 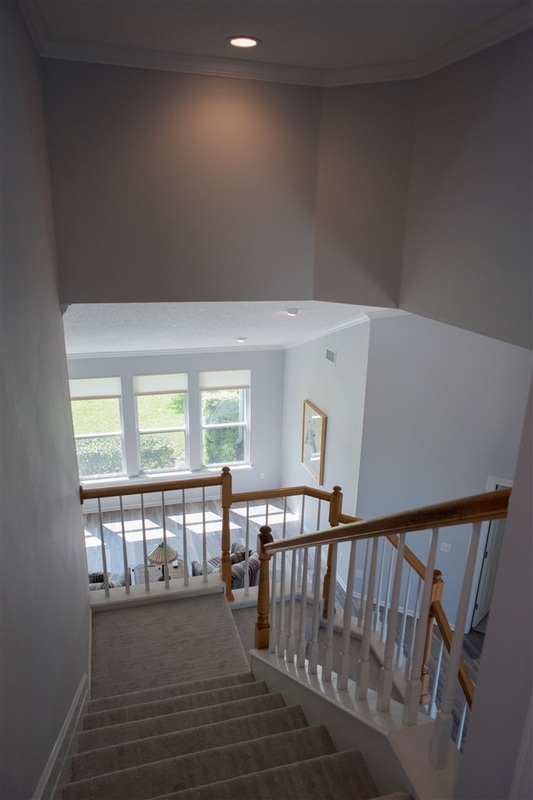 As soon as you walk in, you'll be welcomed by a grand staircase and high ceilings. The layout downstairs is practical and elegant with a master suite, formal dining room, open living space, and lots of natural light coming in through the large windows of the sun room., Upstairs, you'll find the additional bedrooms with ample amount of space and a jack and jill bathroom with separate vanities. 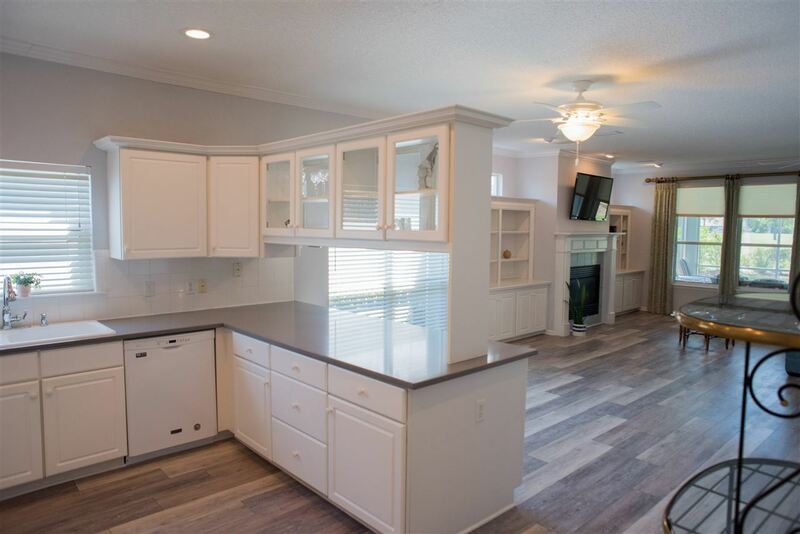 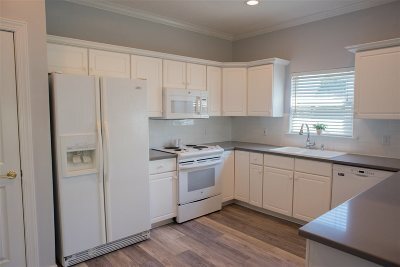 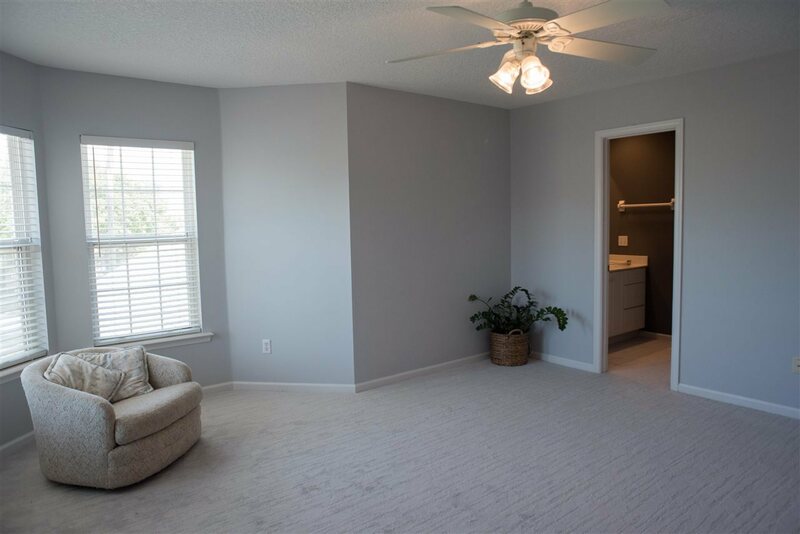 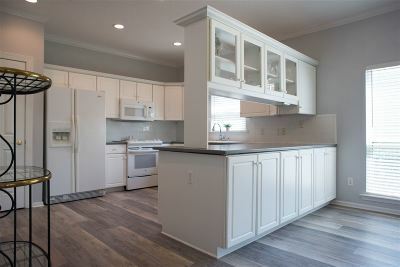 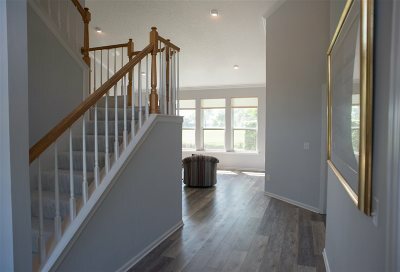 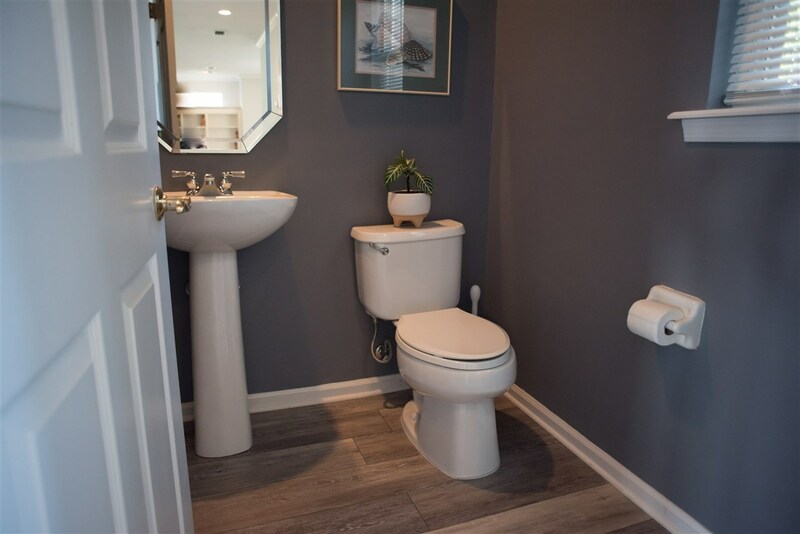 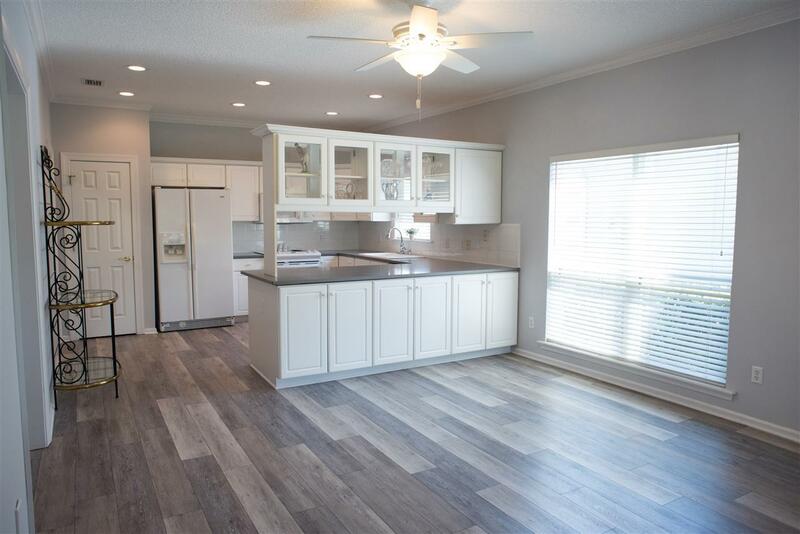 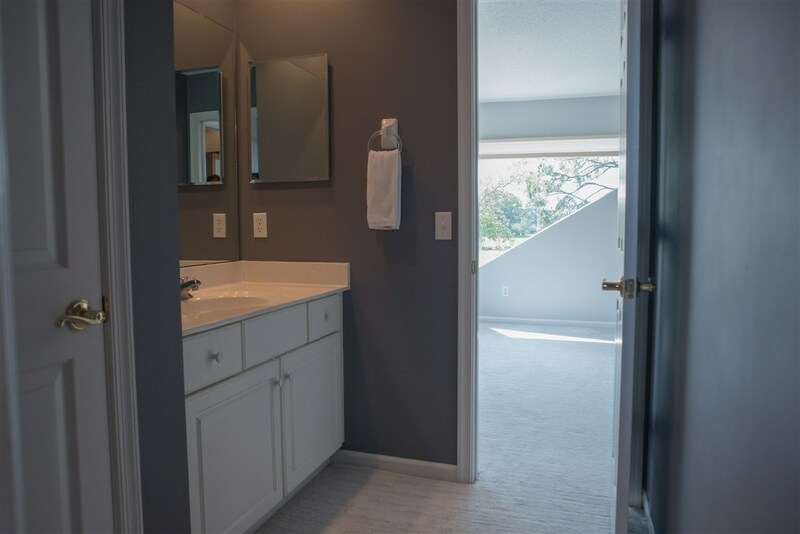 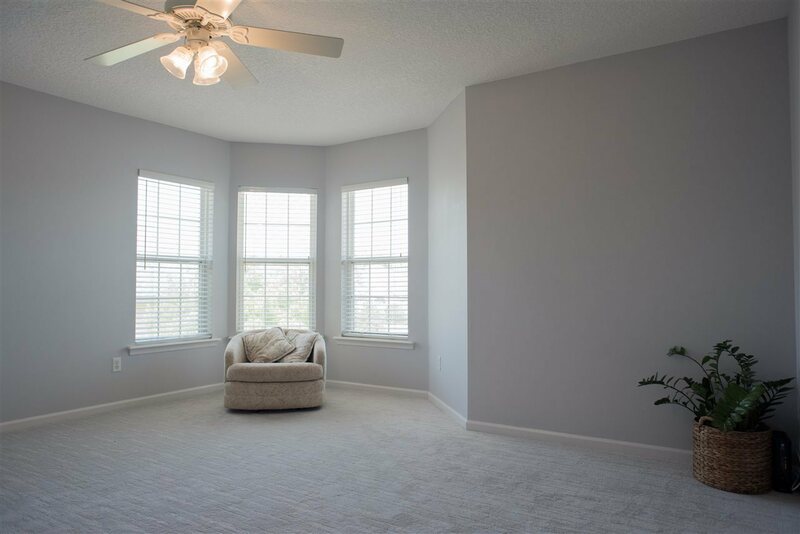 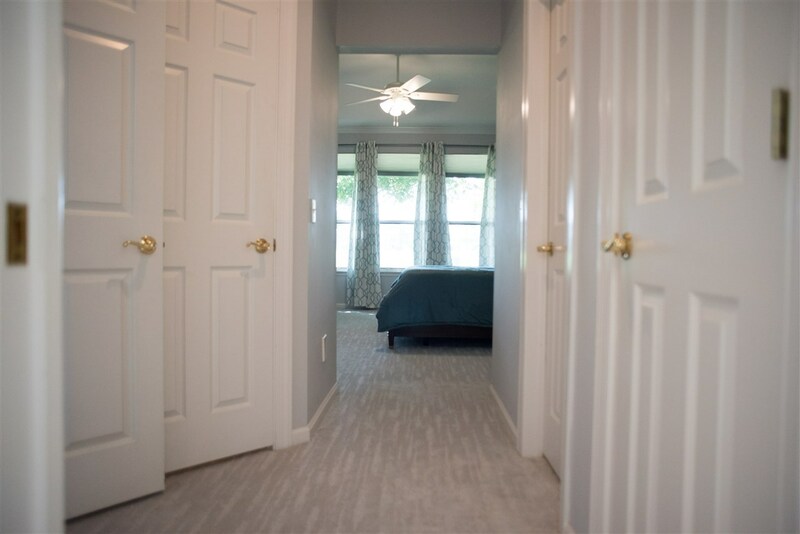 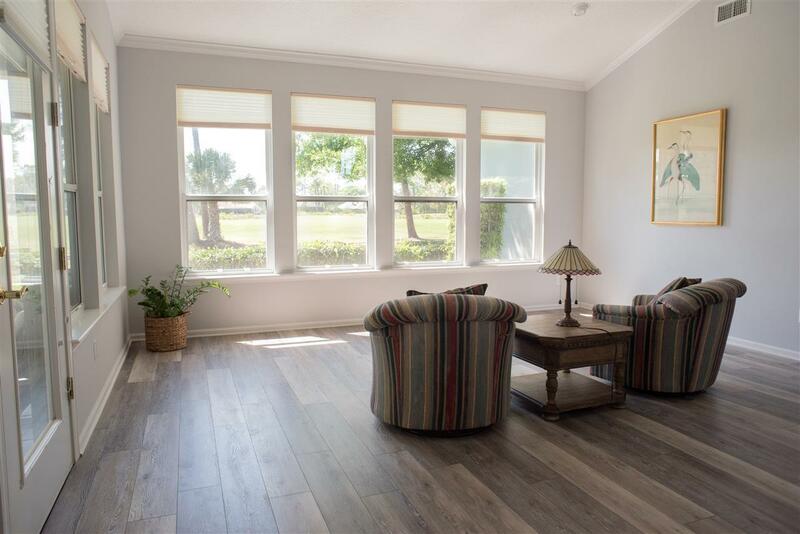 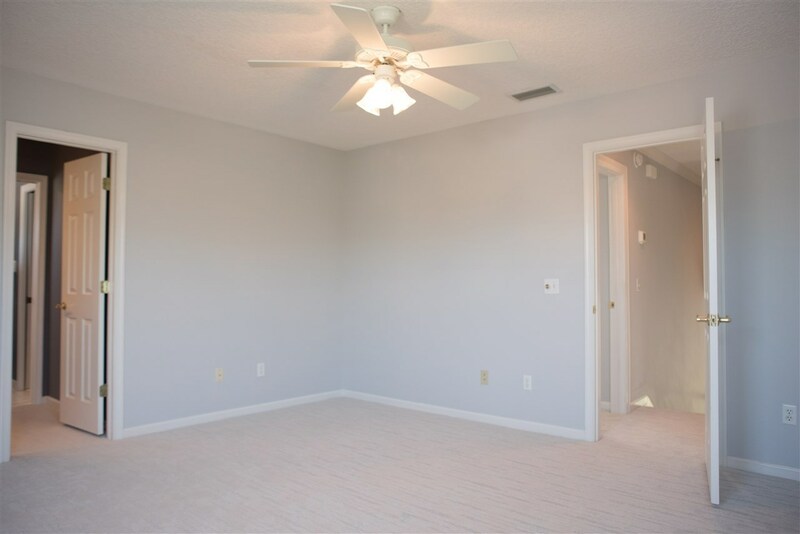 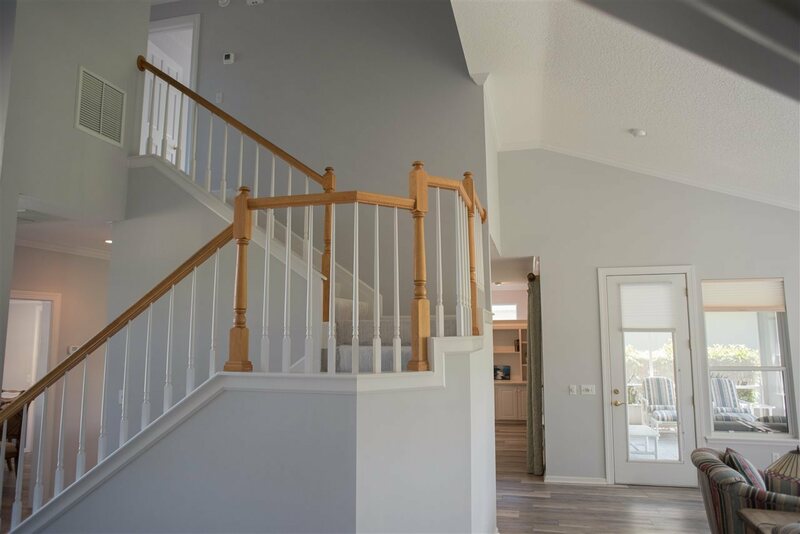 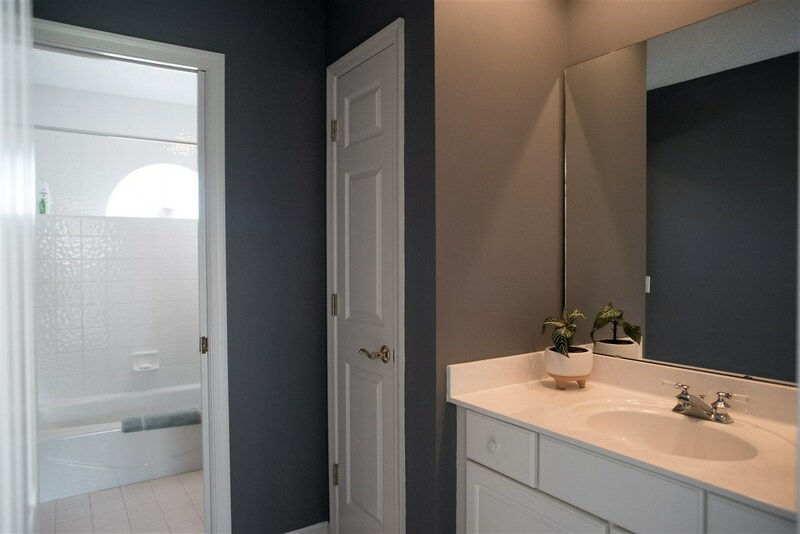 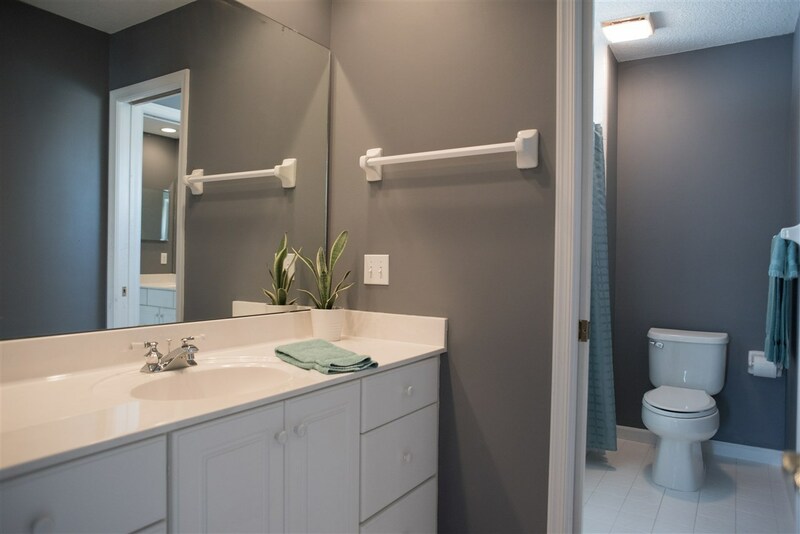 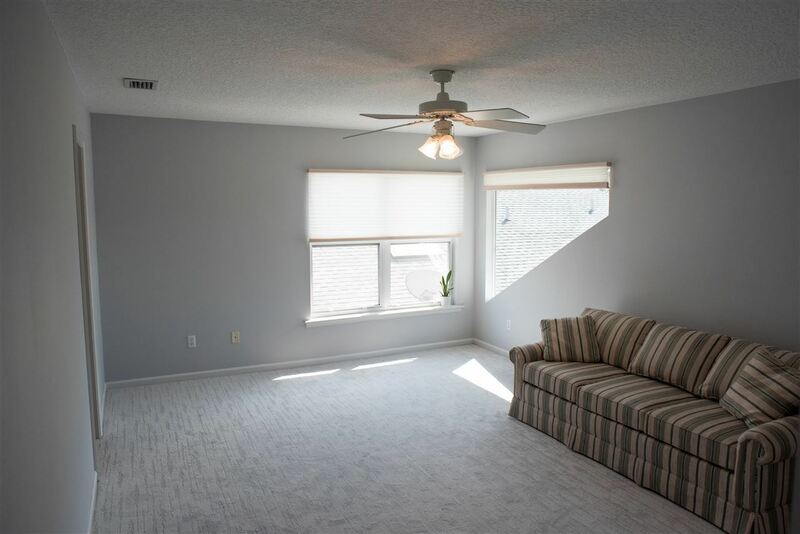 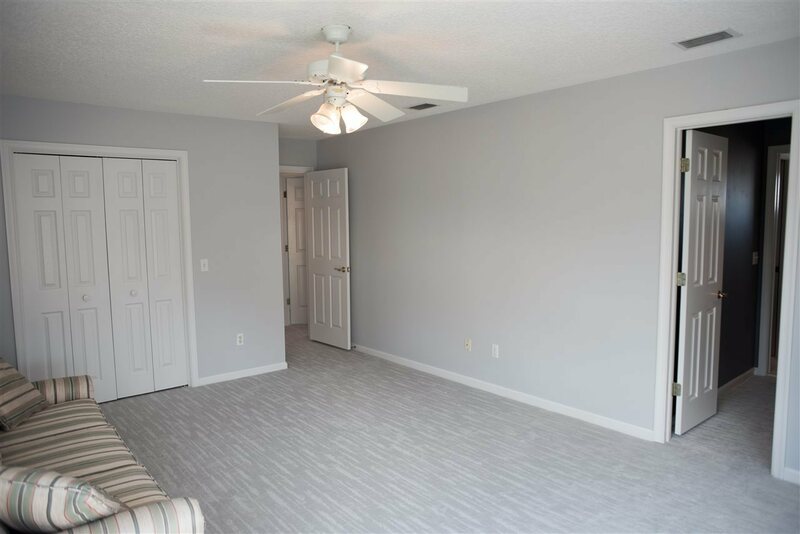 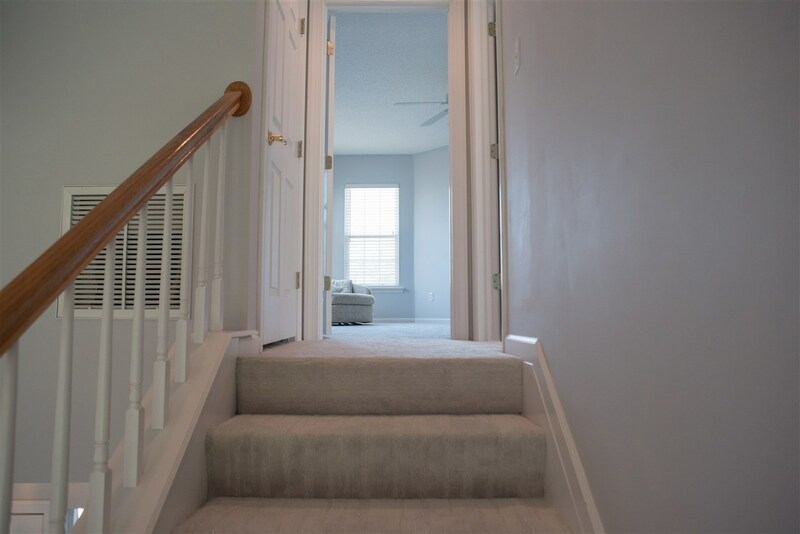 Some of the featured upgrades throughout the home include brand new vinyl flooring in the main living areas, new carpets on the stairwell and all bedrooms, and new quartz countertops in the kitchen. 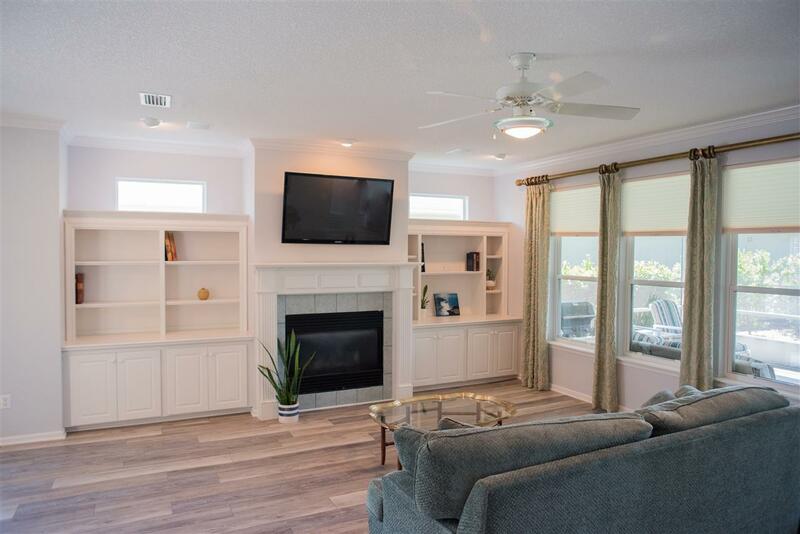 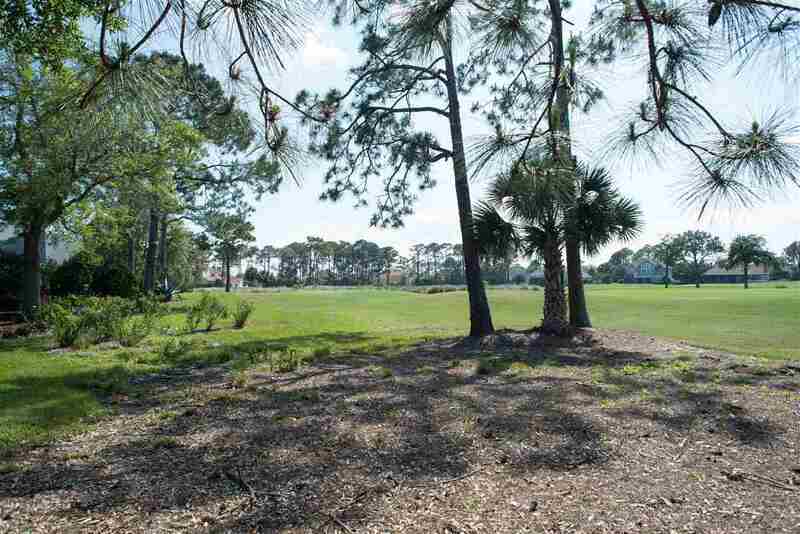 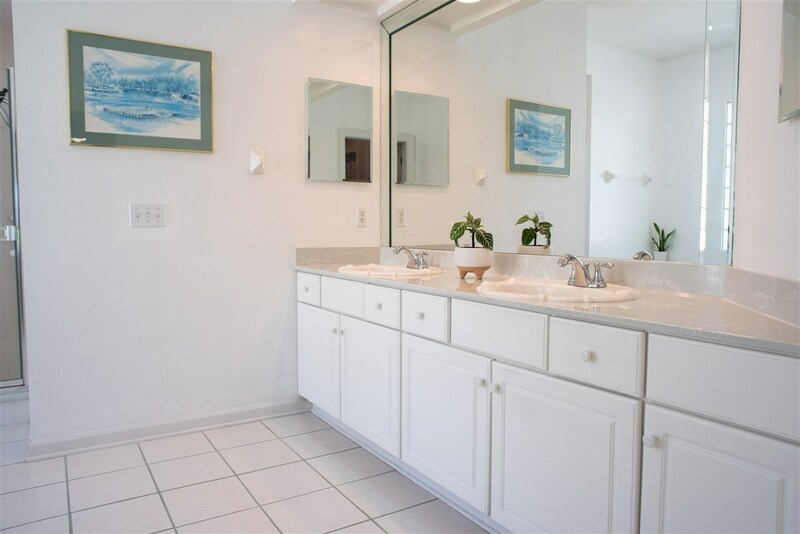 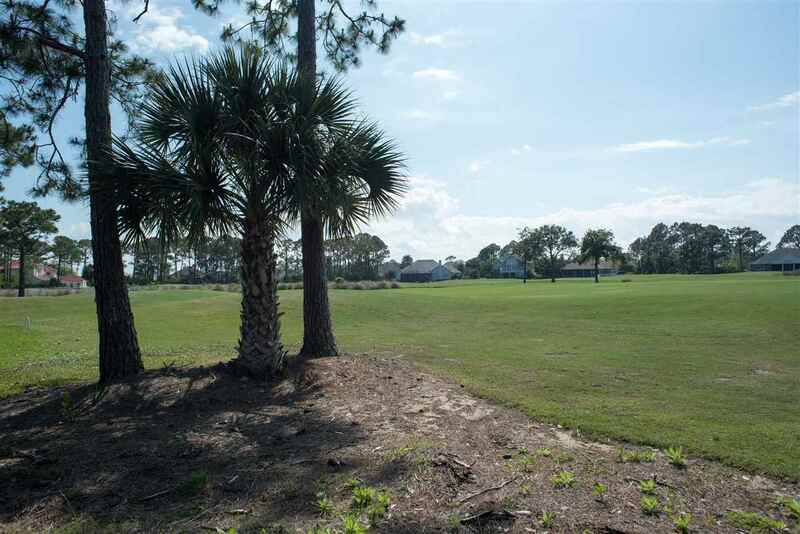 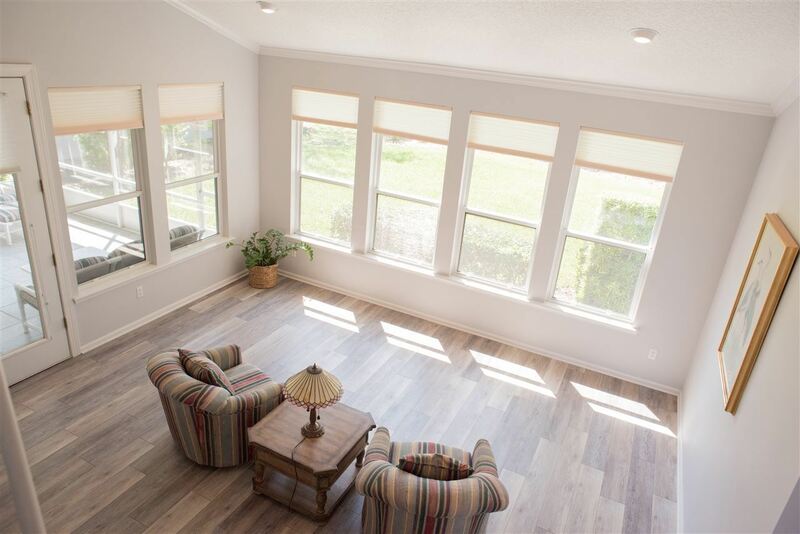 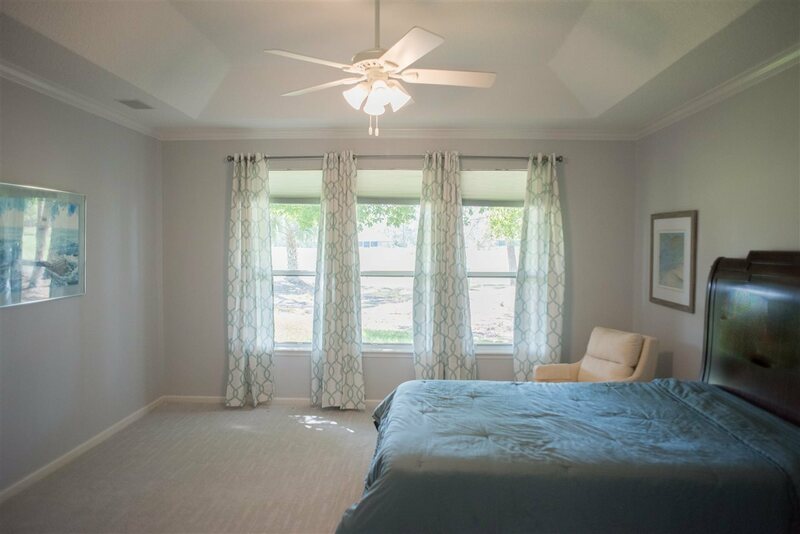 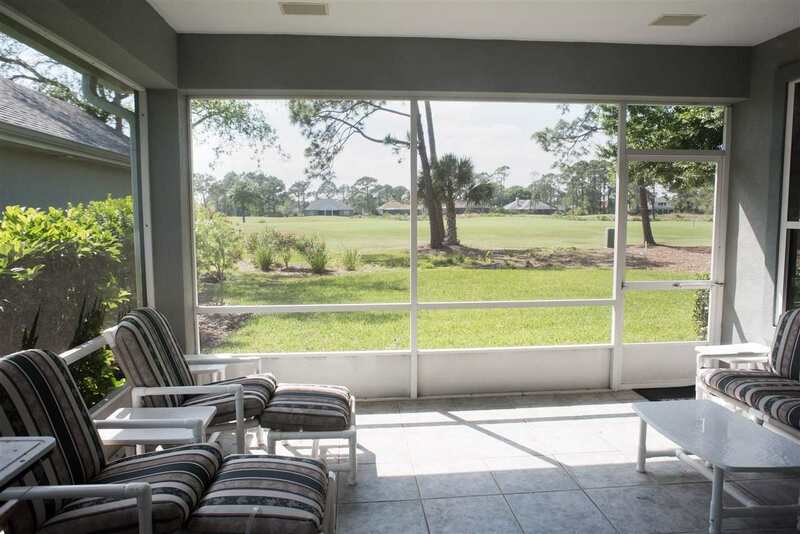 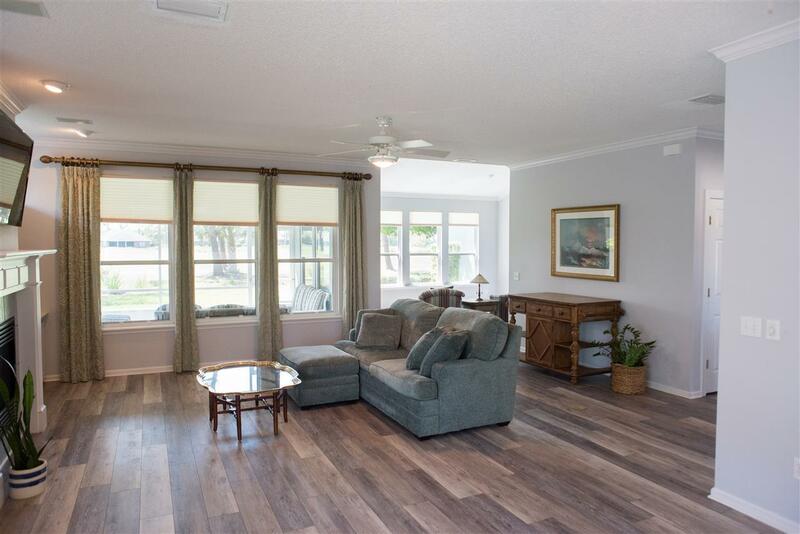 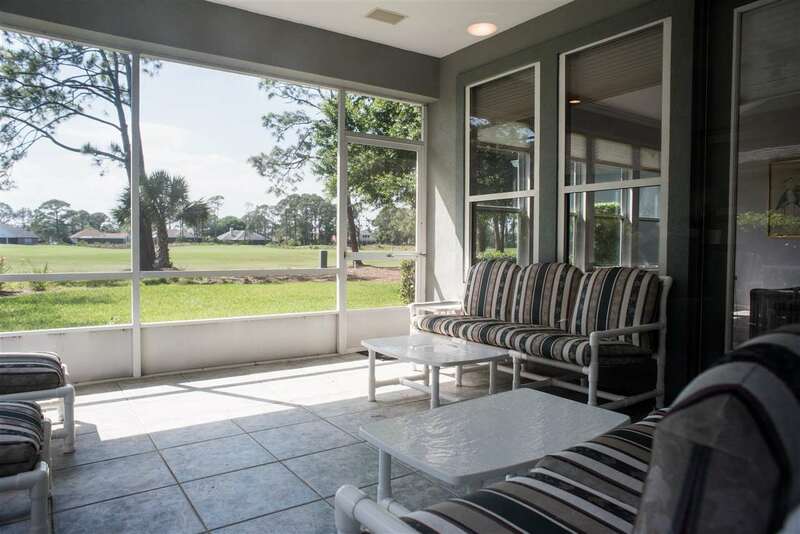 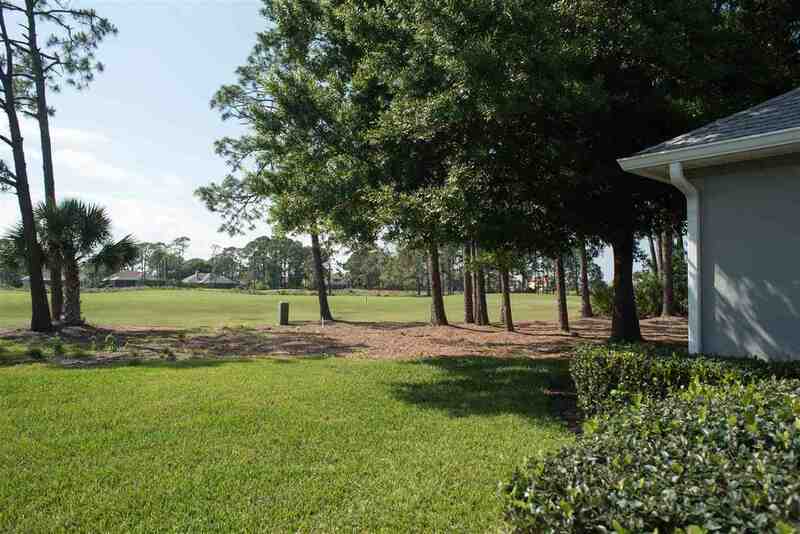 Other great features include a gas fireplace, screened-in lanai, dual AC, and lawn care and maintenance, and Marsh Creek club membership options. 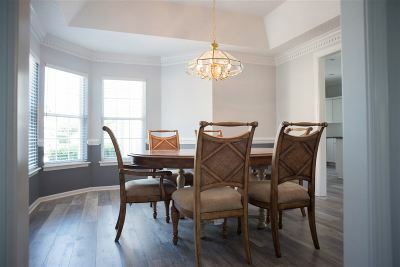 Come see this home for yourself...Schedule your showing today!